was in mid-life before she came upon a document that shed light upon the dark secret: in 1935 her great grandmother, Margaret Mary Wright, was sent to the poor farm and erased from the family lore. 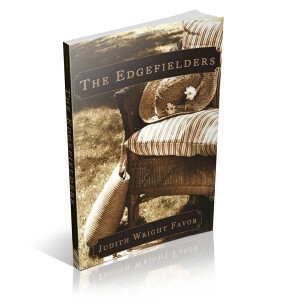 Judith was outraged to learn that her great grandmother died among paupers at Edgefield. 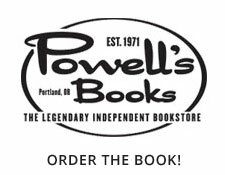 Look for The Edgefielders, available in print and as an e-book, from Amazon, or order it from Powell’s! I see these tales akin to Ignatian contemplation, an imaginative entry into life at the Poor Farm. Those were hard times but these are not hard people. The Edgefielders shows a lovely generosity and a communal commitment to not let hardship beat them down. This book leaves me with hope, and a sense of triumph. Care and conversation between Judith and Margaret Mary flow across decades and continue today. The author gives voice to Great Grandmother’s journey through the raw edges of mental and physical exhaustion at the Poor Farm as well as the healing that came through the friendships she forged with medical staff and inmates. 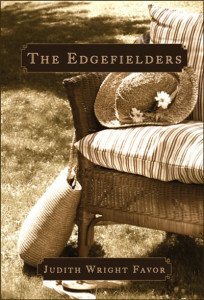 The Edgefielders helps us become more aware of our ancestors’ love, which crosses the threshold of time.